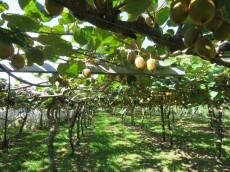 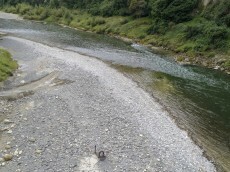 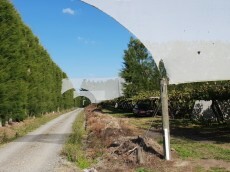 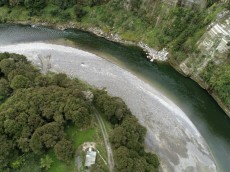 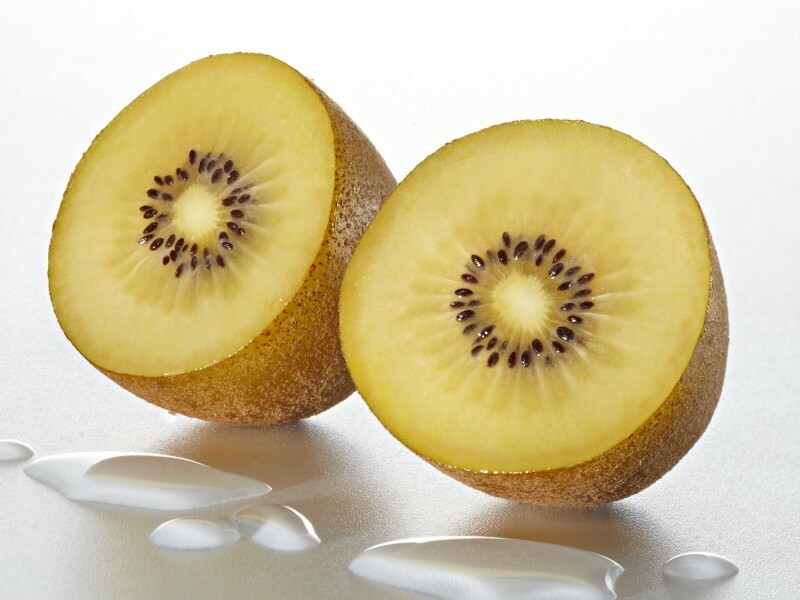 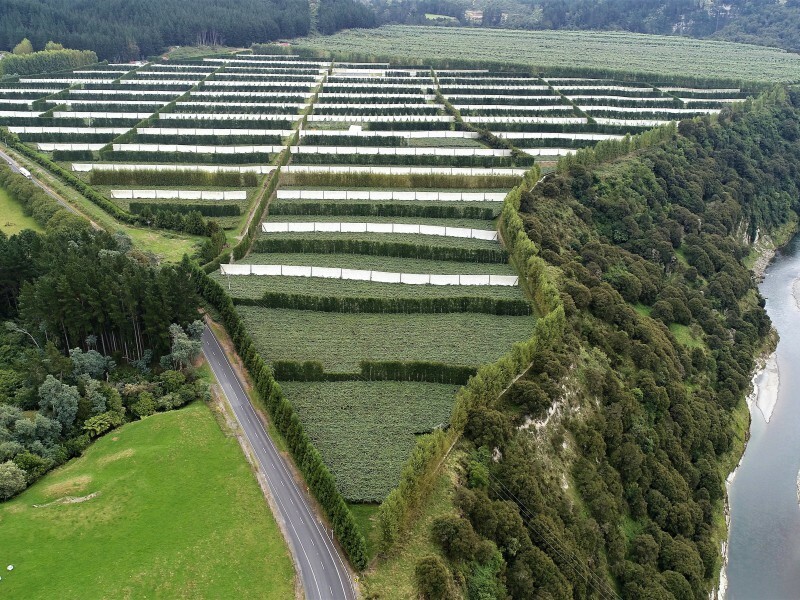 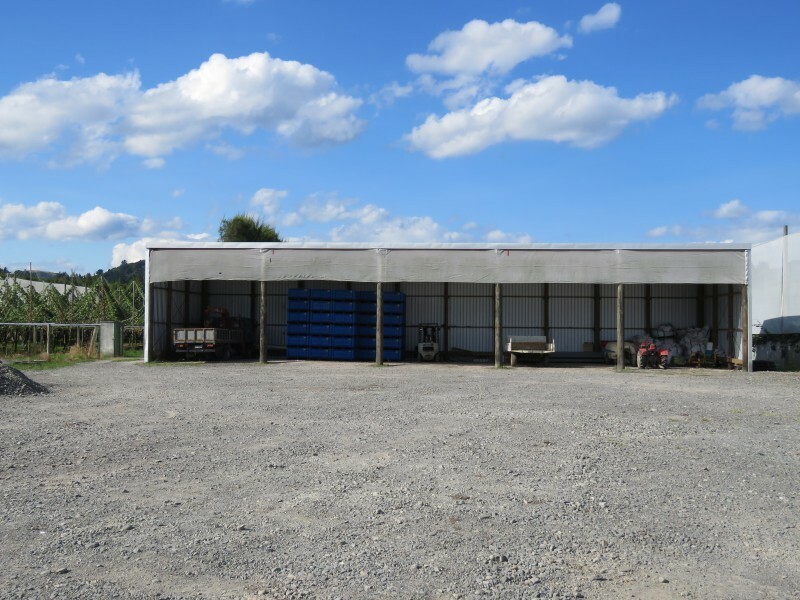 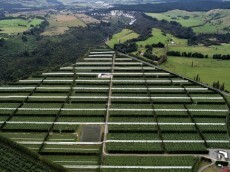 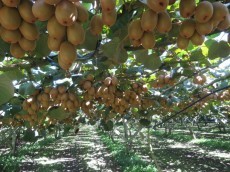 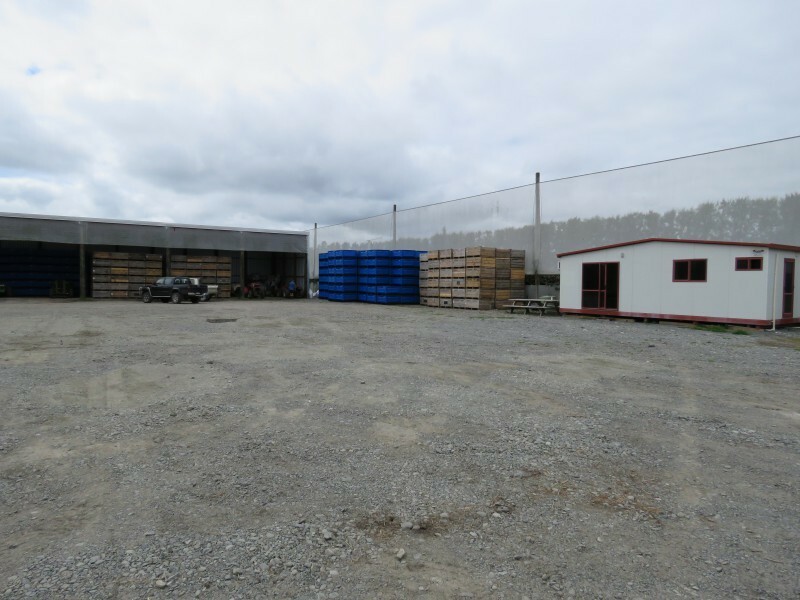 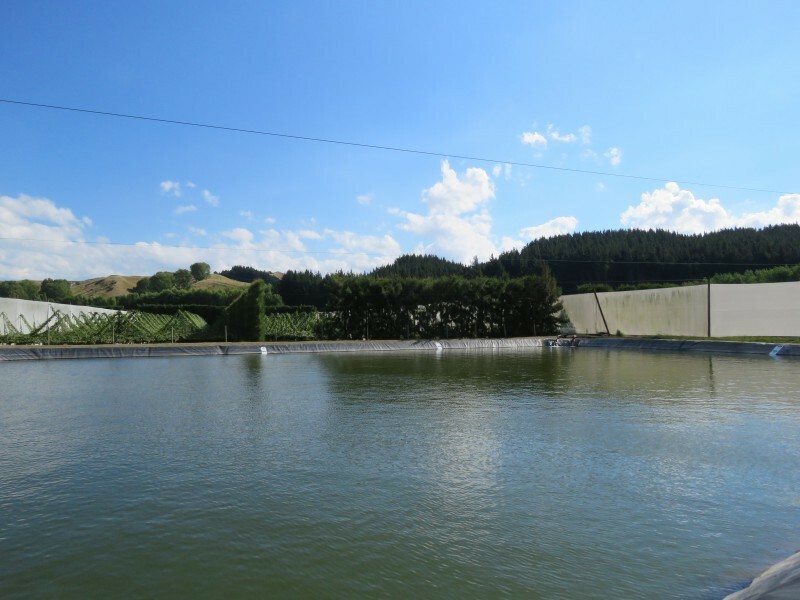 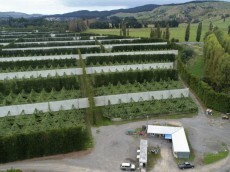 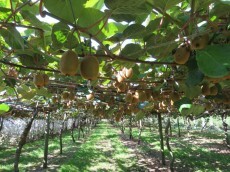 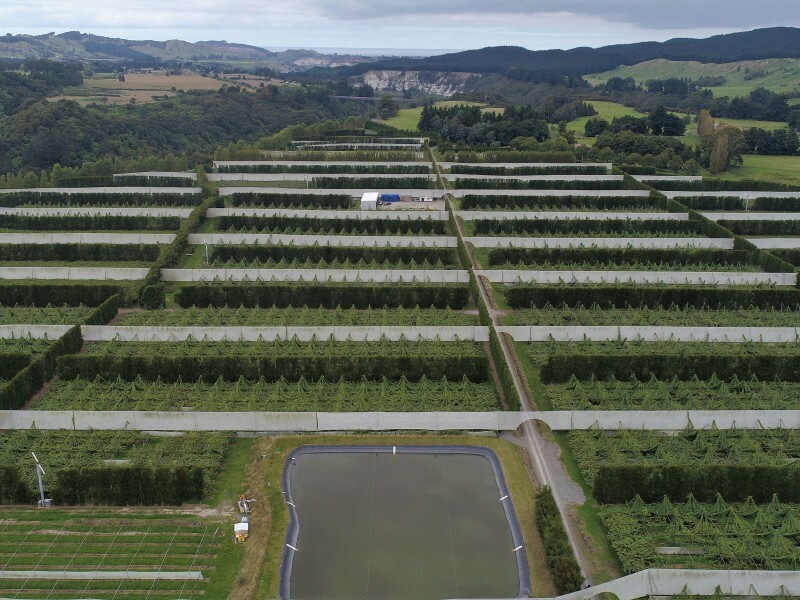 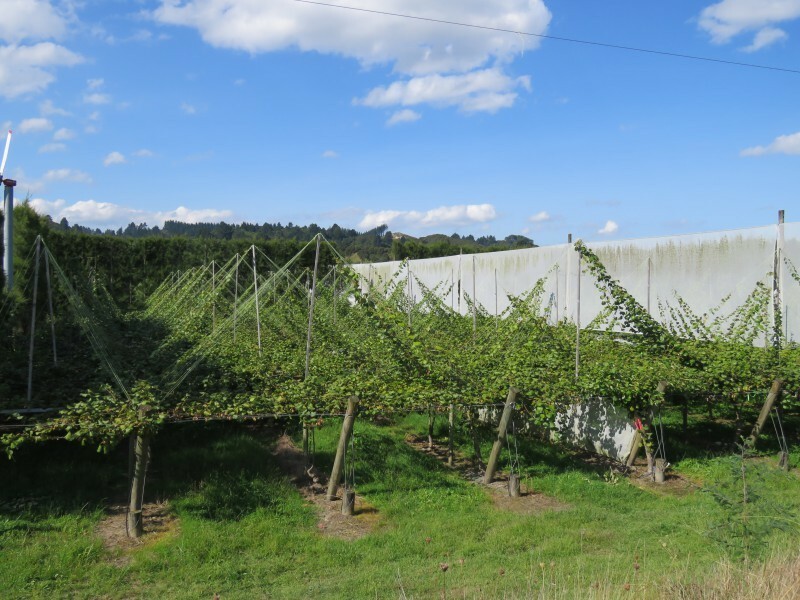 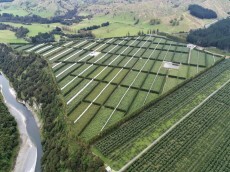 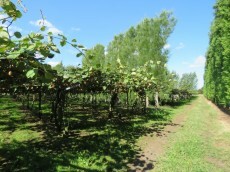 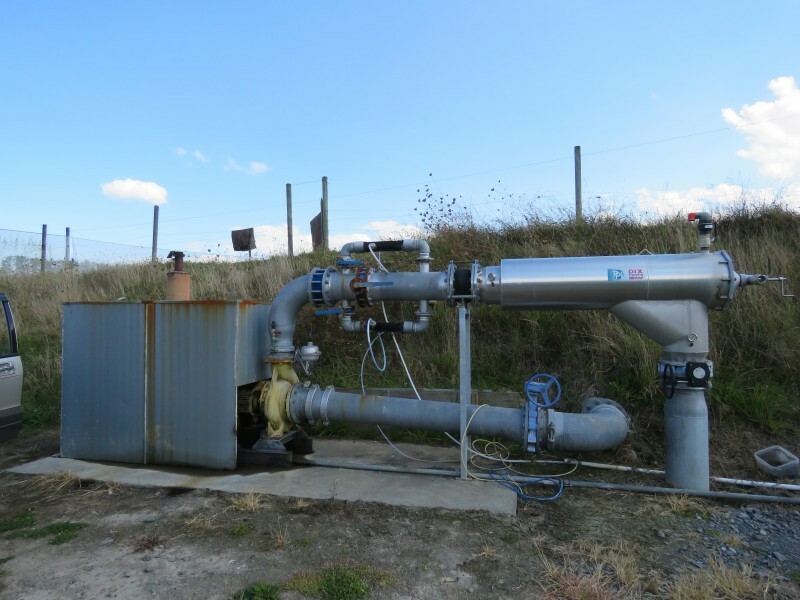 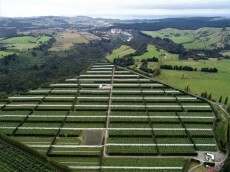 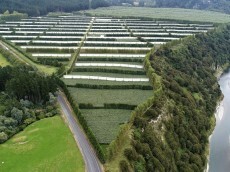 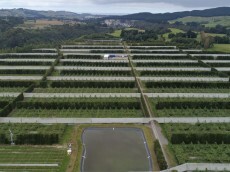 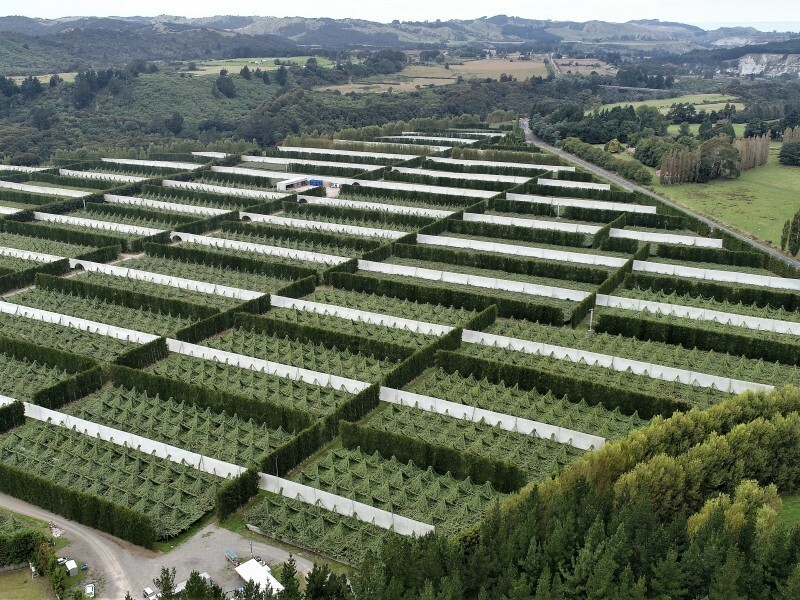 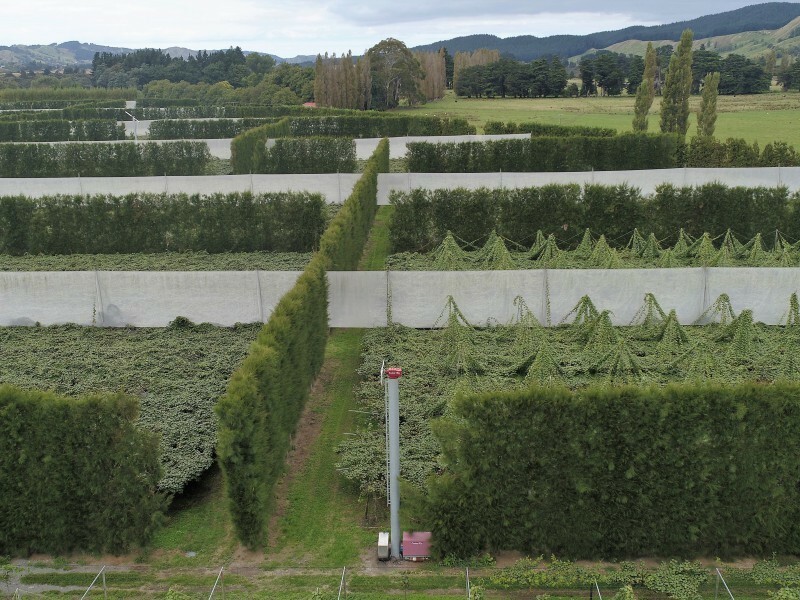 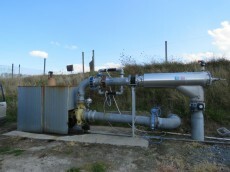 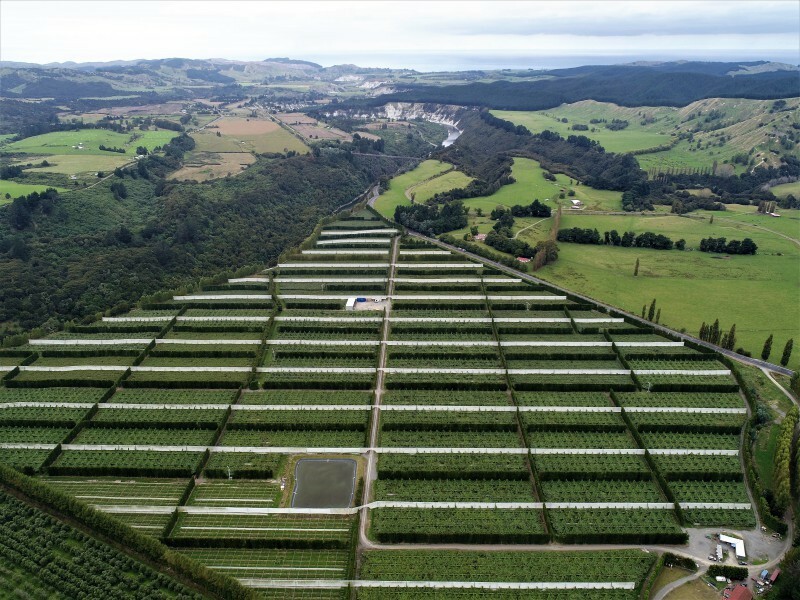 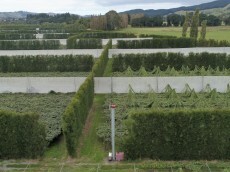 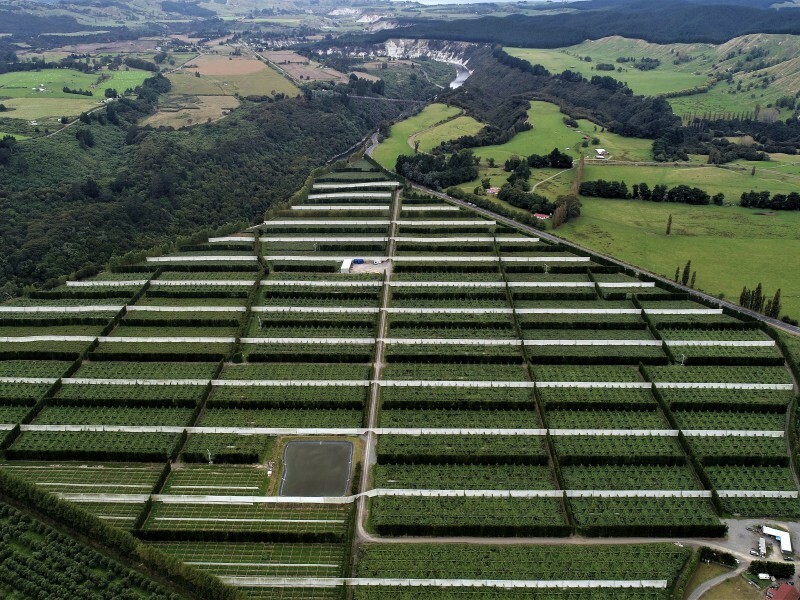 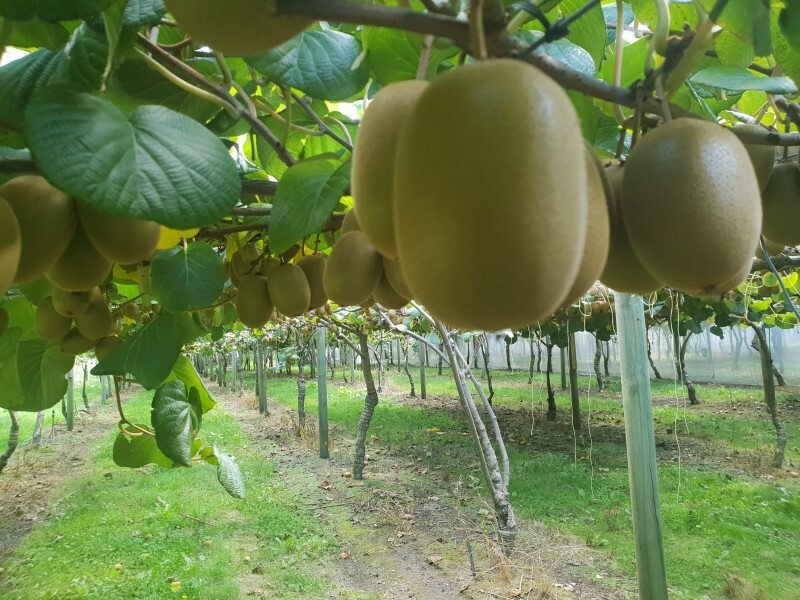 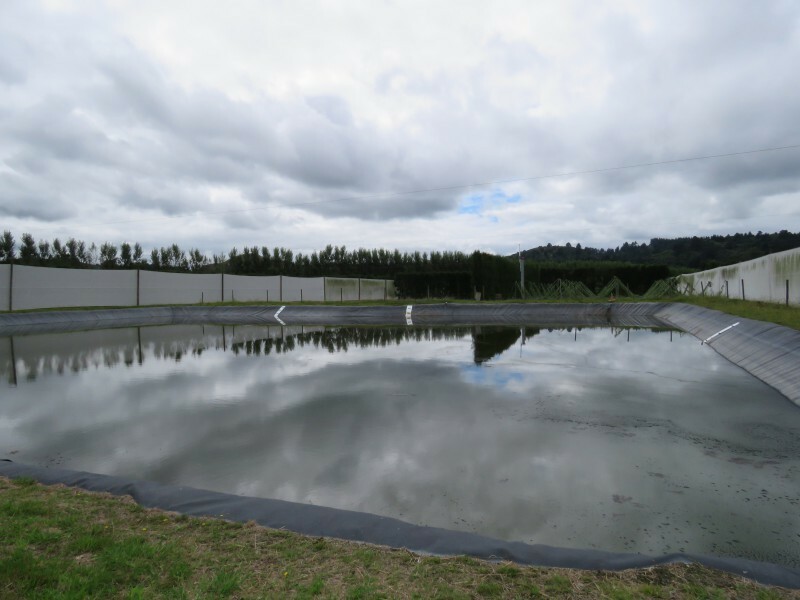 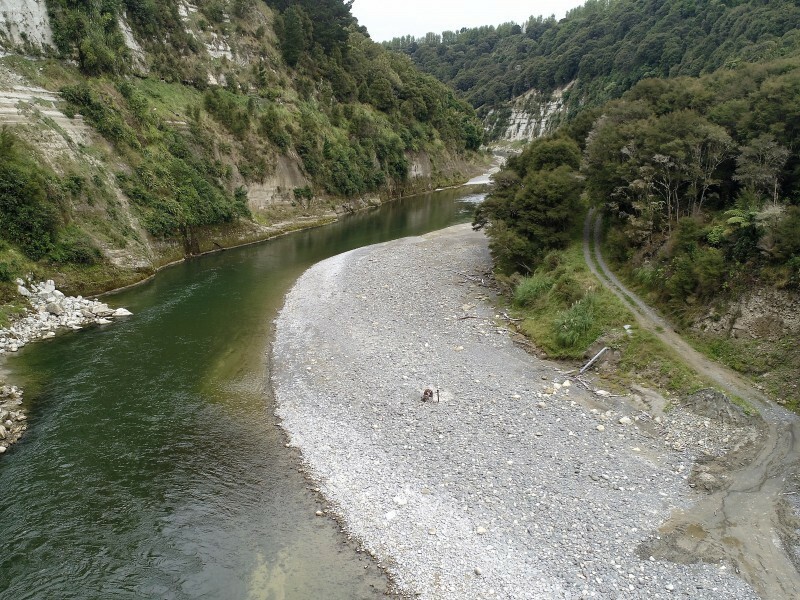 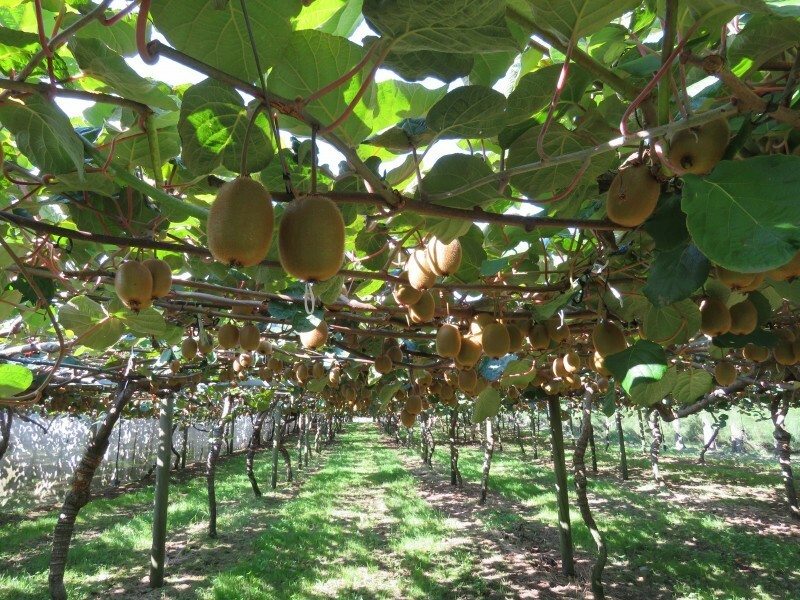 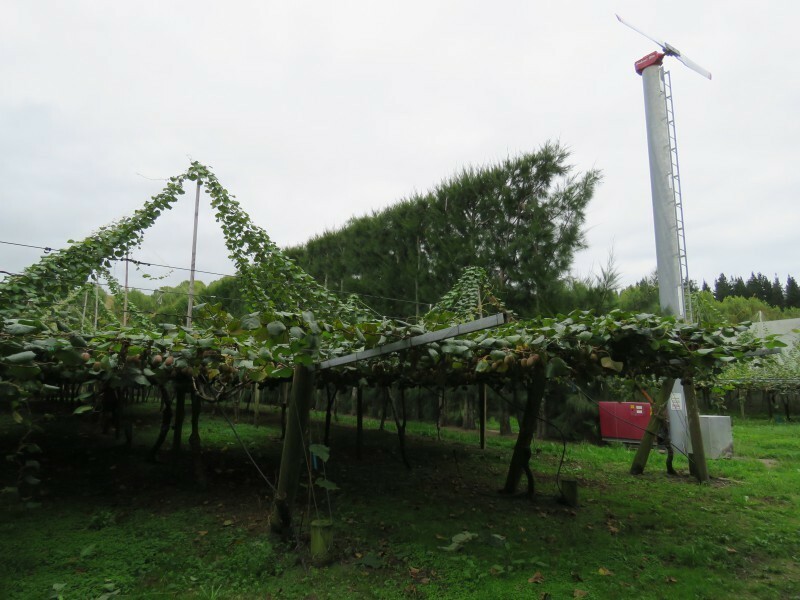 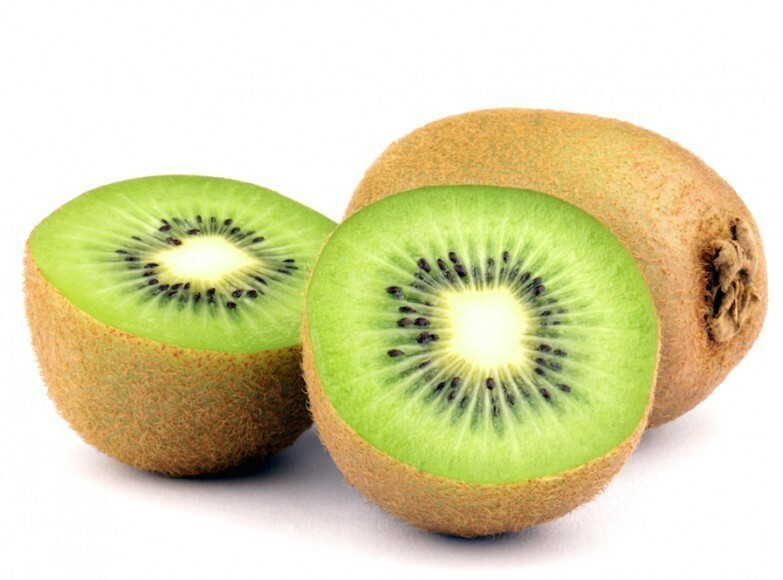 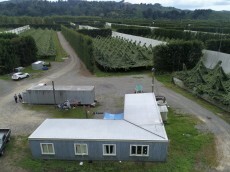 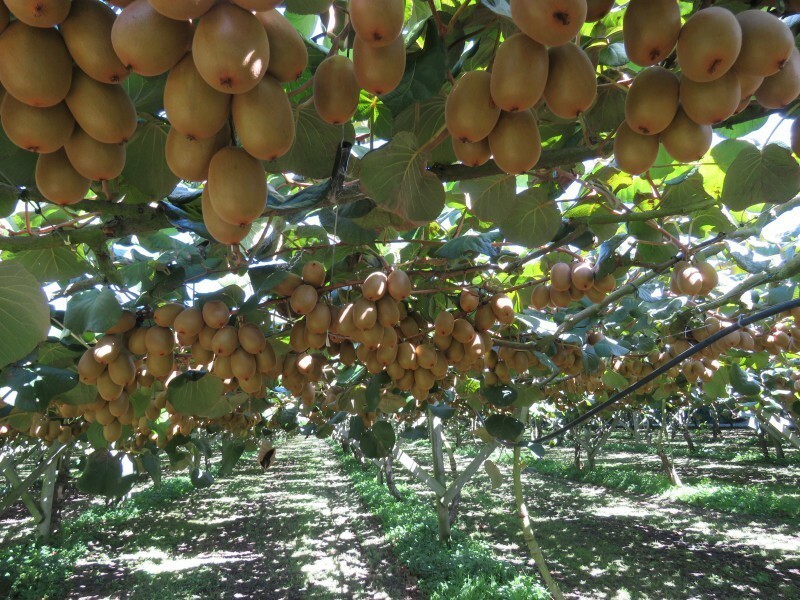 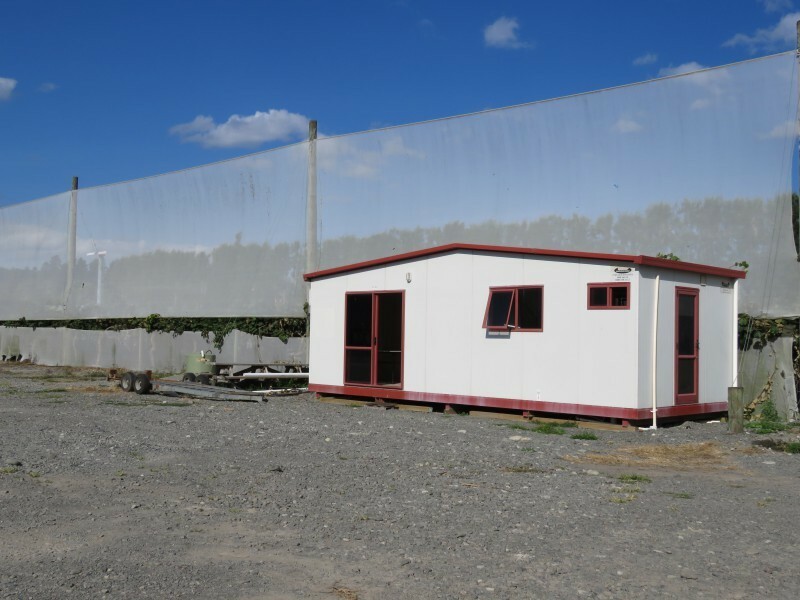 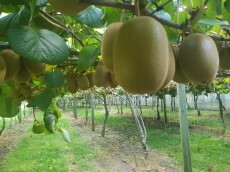 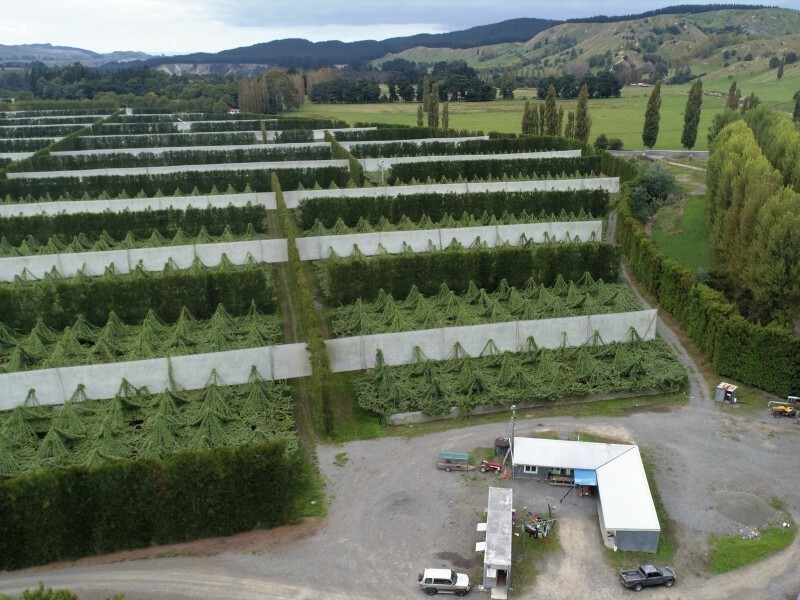 This amazing property is located on a 50 hectare platform above the Mohaka river, in Northern Hawke's Bay which has a unique growing environment that is ideally suited for kiwifruit. 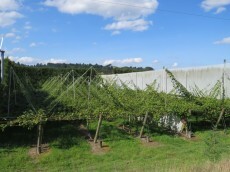 The orchard was developed in 2005 to a very high standard with a complete sub-soil drainage system, well-planned growing and artificial shelter belts, excellent strong Agbeam structures, frost protection from wind machines and water, plus an irrigation and ozone sanitising system that is very impressive! 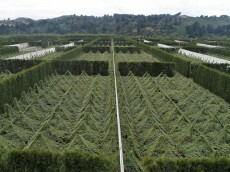 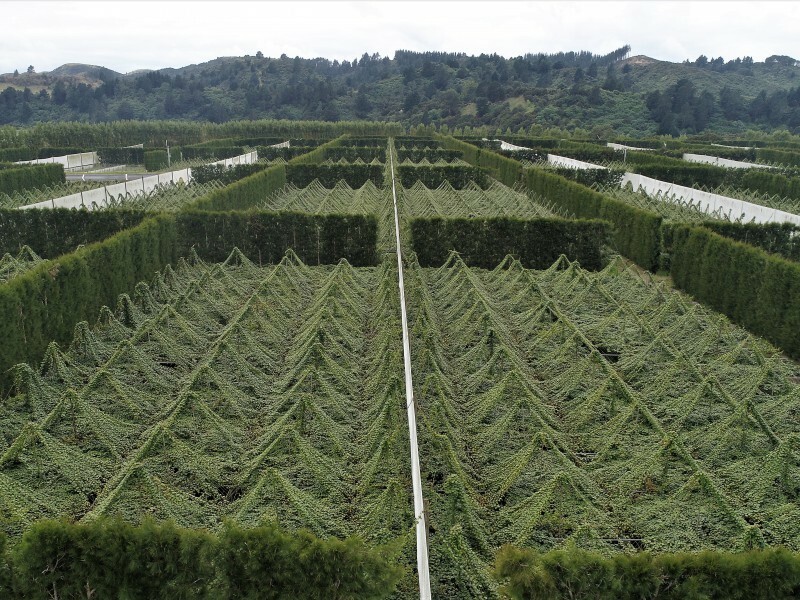 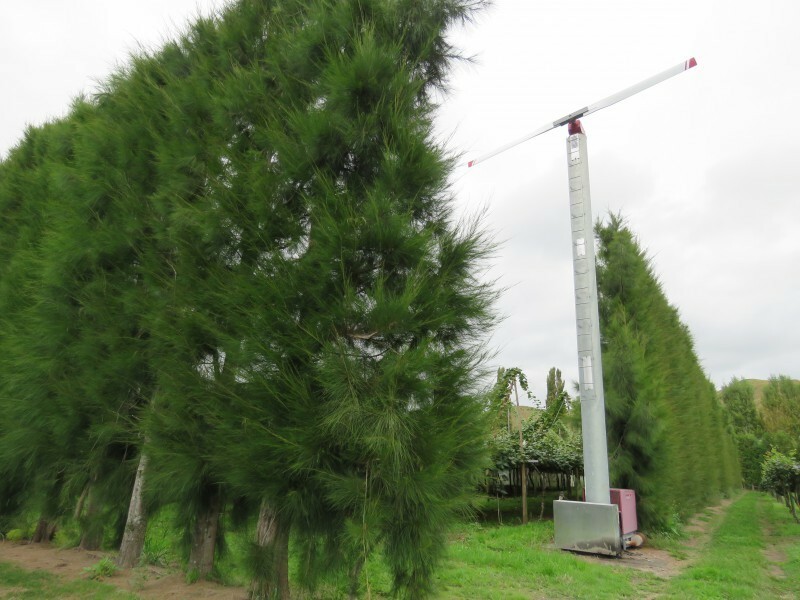 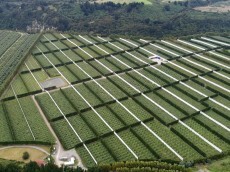 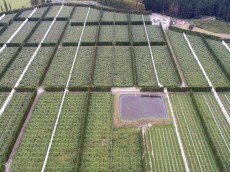 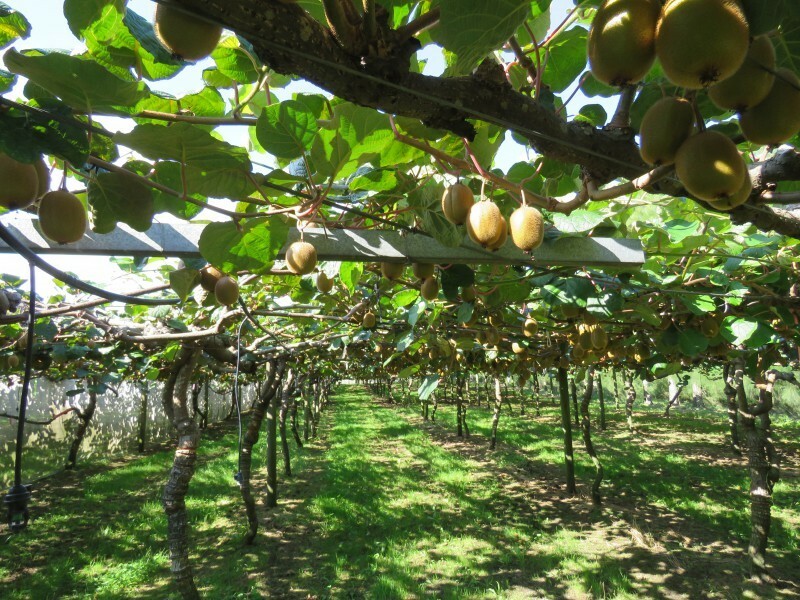 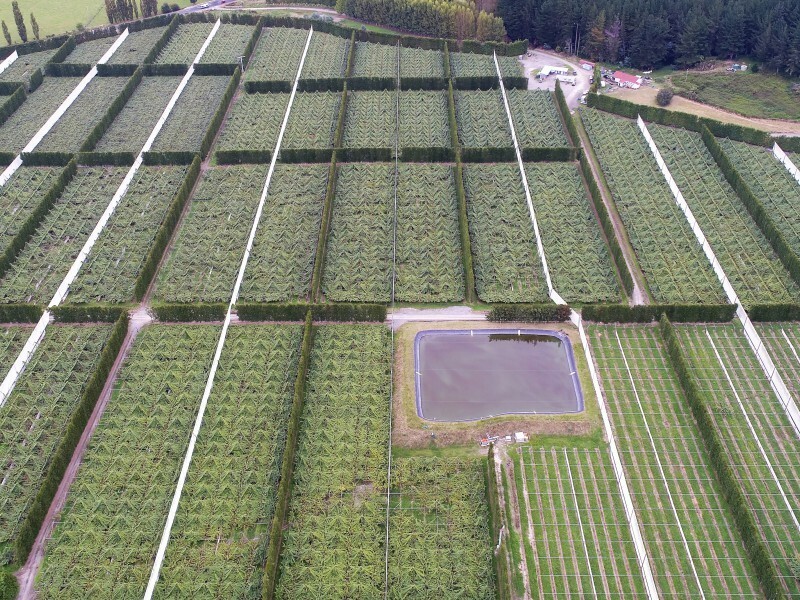 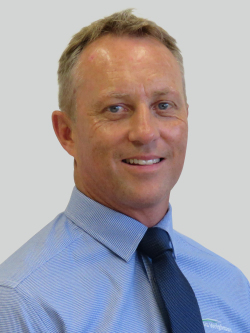 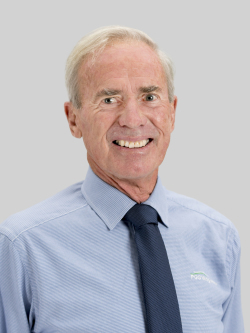 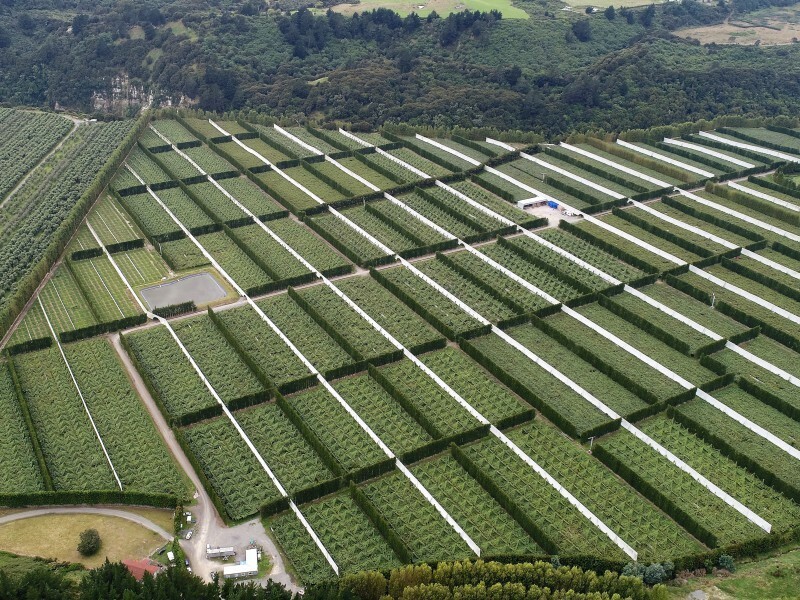 Plantings include 19.79 canopy hectares of G3 and 6.9 canopy hectares of G14 (fully licensed and compliant) plus 10.78 canopy hectares of Hayward and 1.7 canopy hectares of Bruno and Tomua. 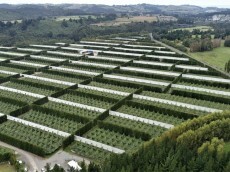 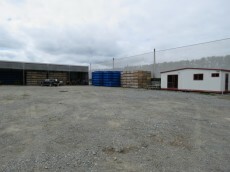 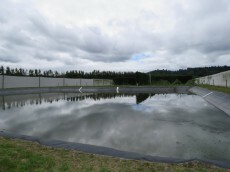 Other improvements on the property are a large water storage pond, a four bedroom accommodation complex which includes a kitchen and bathroom, a large storage container with meeting room, a portable tea-room, plus well-maintained access tracks throughout the orchard to a substantial storage and load-out area. 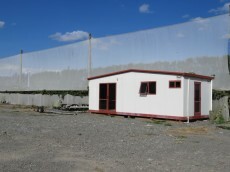 The property is offered for sale By Negotiation, with or without the crop.